Phrasal Verbs is commonly asked in IBPS Bank Exam, SSC, Railway and Insurance Exams. 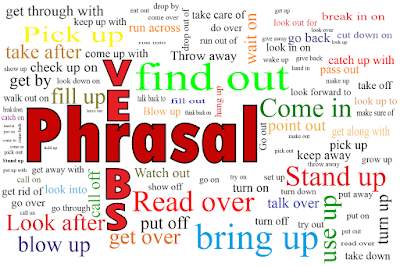 Phrasal Verbs are commonly asked in all the Competitive Exam. Here in this Article we are Sharing List of 200 Most Important Phrasal Verbs for Bank, SSC and Govt. Job Exams.